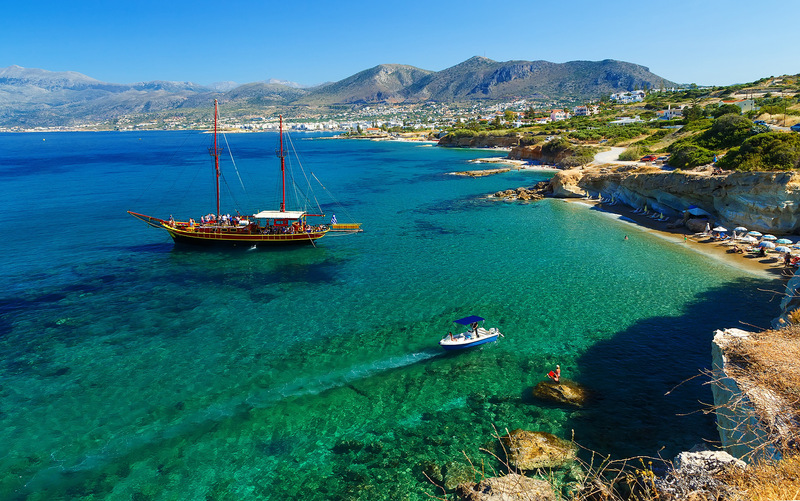 Also known as "Sissi by the Sea," and sometimes spelled "Sisi," this little, hidden-away village 35 km east of Heraklion has been called "Crete's best-kept secret." 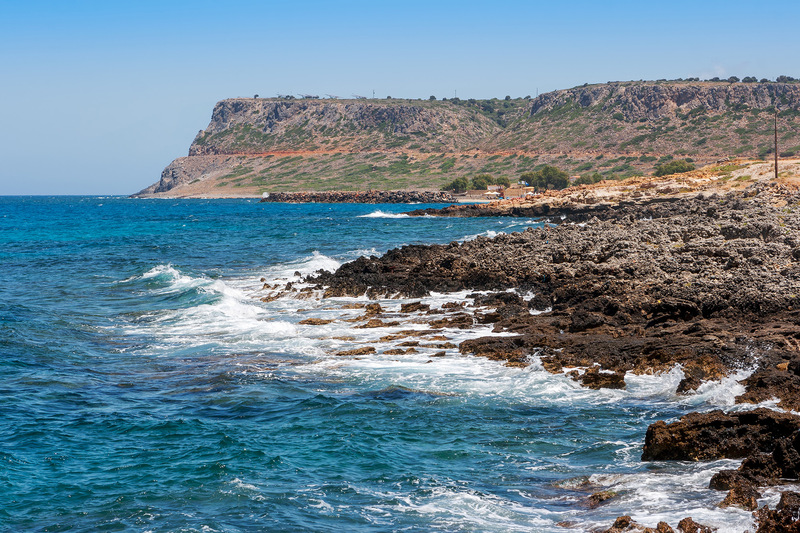 Unlike Malia and Hersonissos 5 and 10 km, respectively, to the west, you find this quiet corner of the island by taking a narrow, bendy country road a couple kilometers through the olive groves to the coast after turning off the main National Road. The village itself is a gem, and much prettier than other villages in the area, with old buildings decked with bougainvillea, narrow streets, and some interesting uses of colors for doors, lintels, and shop fronts. There are rooms for rent for every taste, including studios and apartments. Many of these are family-owned, with the personal touch that comes from renting from a local. There are even campsites. There are also a couple large resorts, but that's to be expected in such a beautiful place. Sissi also offers hiking paths in the area, and places to ride bicycles. As far as the seaside, the harbor is very small (about 55 x 150 meters), almost resembling a large swimming pool. 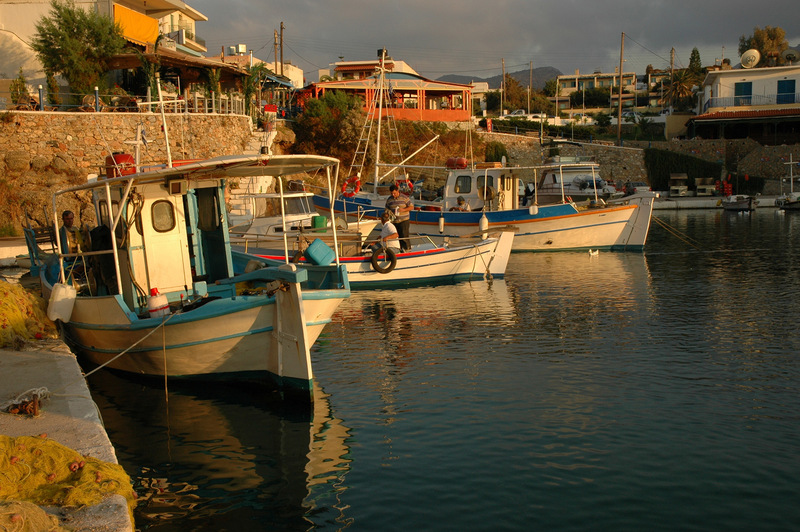 Fishing boats line the quay, as well as some small excursion boats, including a "glass bottom" boat for underwater viewing. 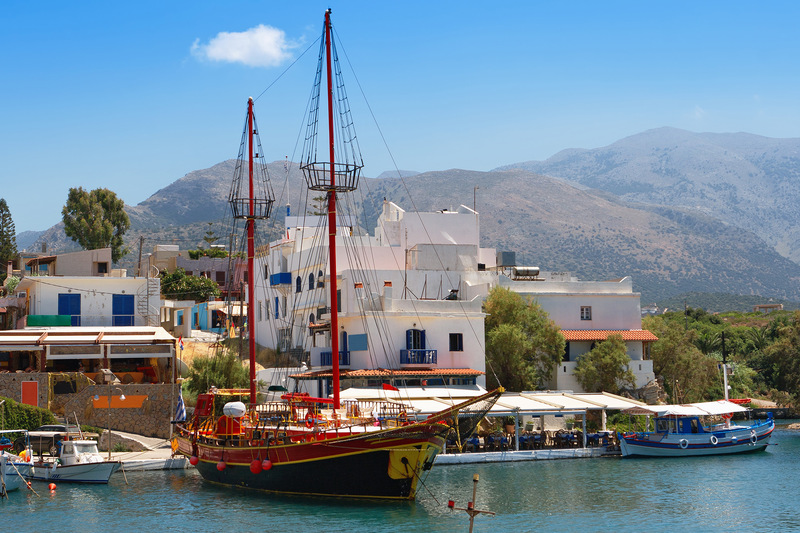 The usual shops, tavernas, restaurants and snack bars line the harbor side. As for beaches, There are a few sandy spits which extend into the sea, providing both shelter from the northerly Meltemia winds, and privacy. To the east is Boufos Beach, recipient of the "Golden Starfish" award, which is given to beaches that meet EU standards of cleanliness. 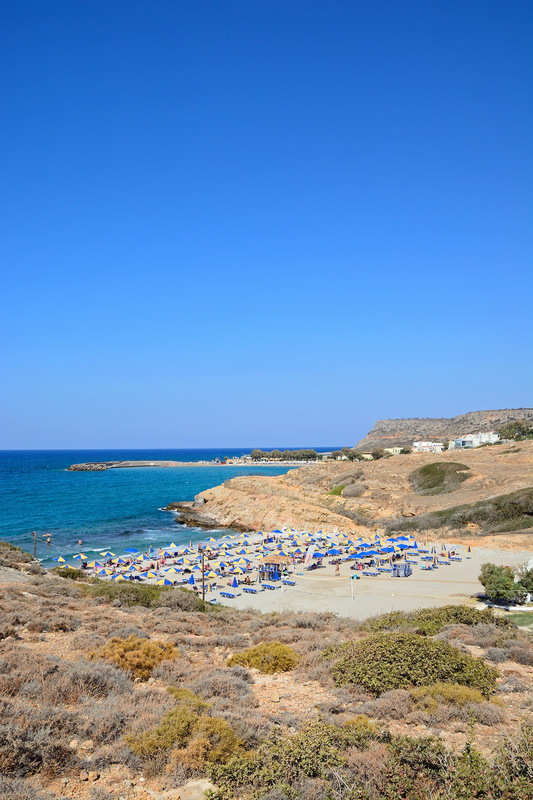 A little east of Boufos Beach is Avlaki (Little Garden) Beach, which is cozy and fairly private. You can follow a coastal path a bit further to the east a few kilometers to the village of Milatos, which has 3 exceptionally nice beaches. Sissi is a terrific place to go, relax, explore, and shake off the stress and tension that your daily life often brings you.